It is interesting to note that there is a growing trend of Table Tennis players from India competing in League matches in foreign countries. For example, Sharath Kamal plays in the elite German Bundesliga. Zubin Kumar and Pathik Mehta play in the Spanish leagues. Soumyajit Ghosh, G Sathiyan, and Harmeet Desai are spending extended periods of time training in Sweden. Some other players spent time training in China. Many other players have played different leagues at various times. Right now, most of these players do not earn lucrative sums of money, but there is some hope from this year. 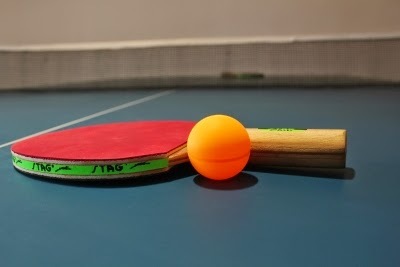 The ITTF has announced aggressive plans for the Pro Tour with handsome prize money. If the game gets more popular, there is a chance that the leagues will play more money to the participants. This is indeed a good trend. Do you know of any other professional players?